This versatile space is perfect for your special night. The Bennetts Bar is suitable for celebrating a formal wedding reception, a casual birthday gathering, a fund raising event or large social function. With seating room for over a hundred people or standing room for two hundred, the Bennetts Bar caters for sit down or cocktail function occasions. 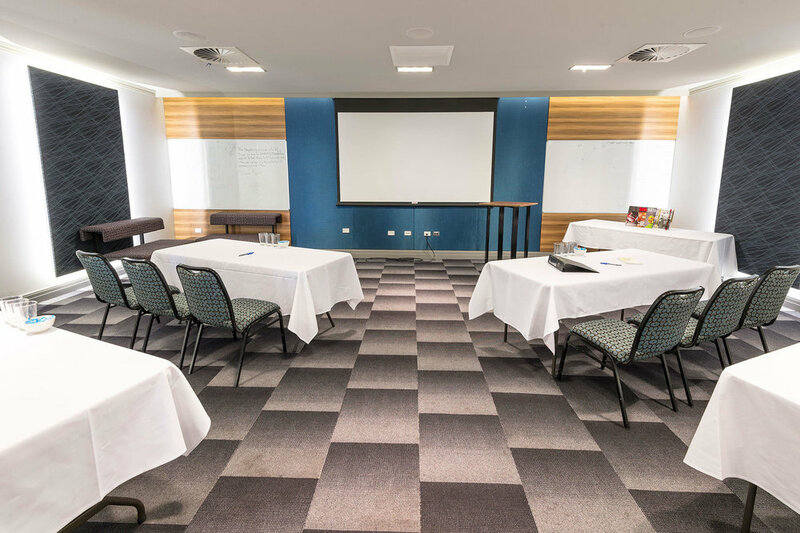 The Boardroom was originally designed with corporate use in mind; for training days and courses spanning multiple days. 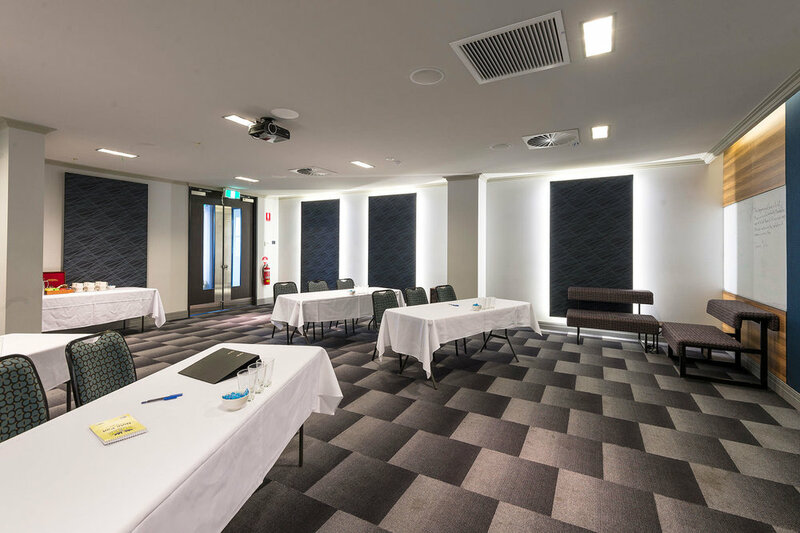 If you need somewhere to grow your staff or clients this function space is ideal. The Boardroom is also a great place to host smaller, more intimate function events with with family, friends or work colleagues, be it for a sit down celebration meal or a social mixer. With a seating capacity of fifty or standing room for seventy, The Boardroom offers a great space for your next corporate or social occasion. Situated between the Restaurant and Main bar, The Bistro bar is ideal for casual social occasions such as corporate after work drinks. To this end, we offer free sundowner packages for bookings of ten or more people with no cost to you! With all your favourite bar entertainment for a night of relaxed celebration our Main bar is the perfect space to host your casual function event. 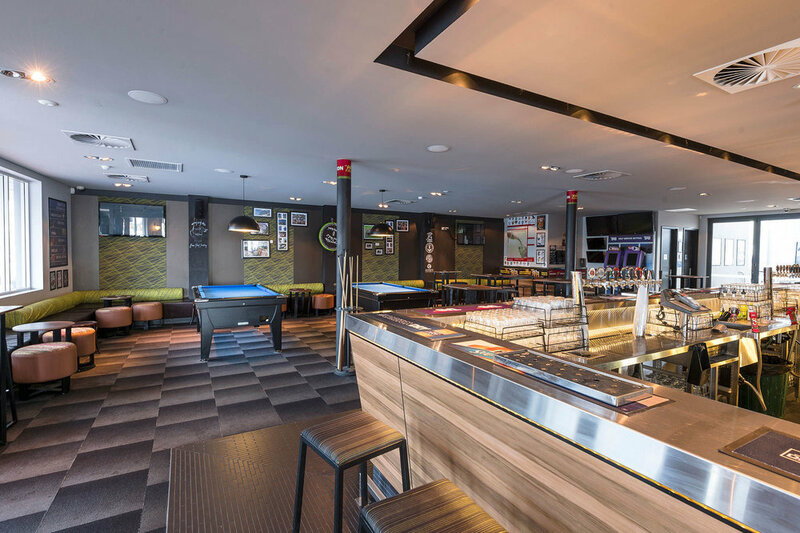 Shoot a game of pool over drinks at your social gathering and it's a great place for after work drinks for your corporate celebrations.